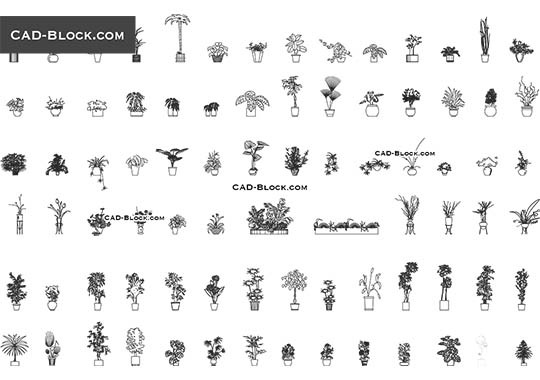 This is a free DWG model of climbing plants with seamless textures. 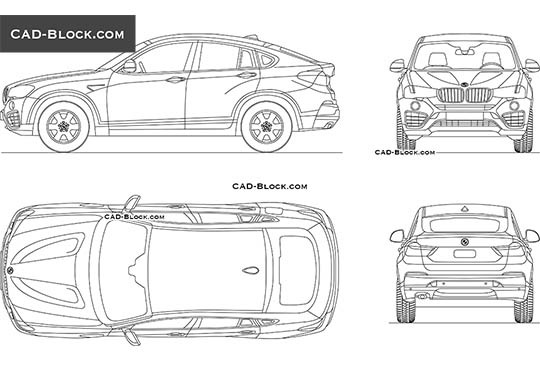 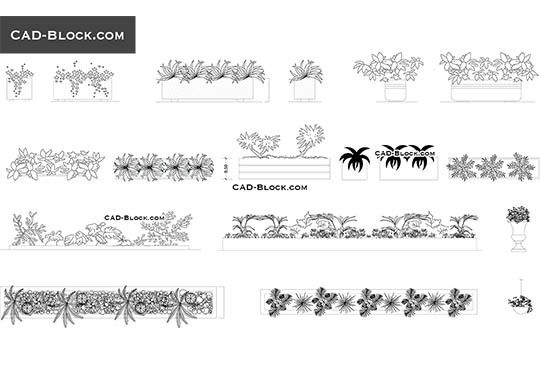 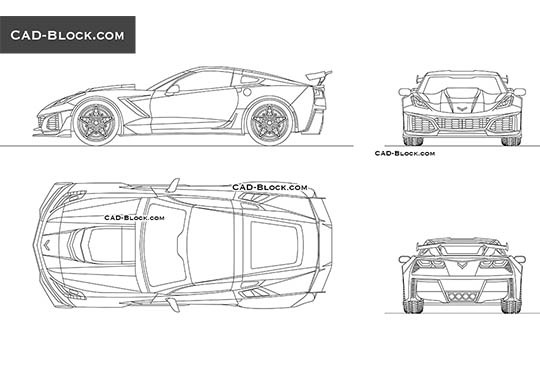 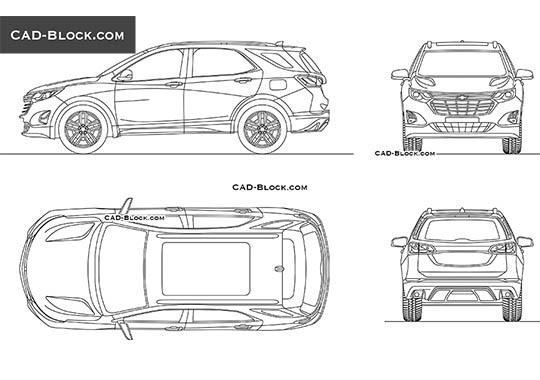 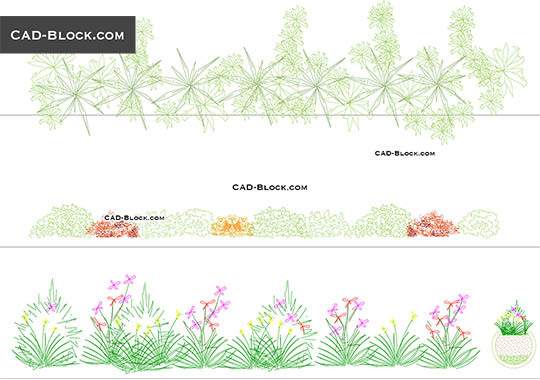 You can use this CAD block as a ready picturesque set. 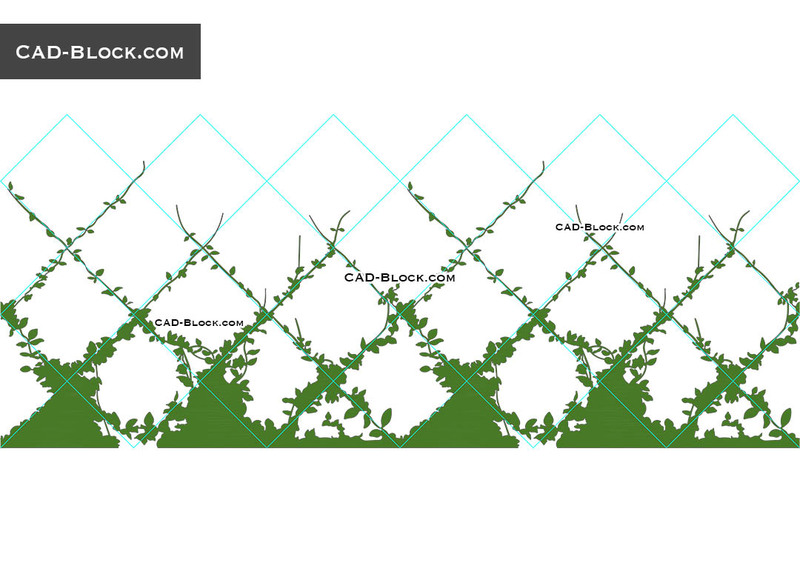 It will look good in most AutoCAD scenes.